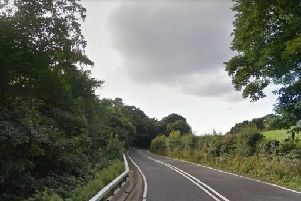 The A77 road south of Ayr has been described as a disgrace by former SNP Cabinet Secretary for Infrastructure, Alex Neil. 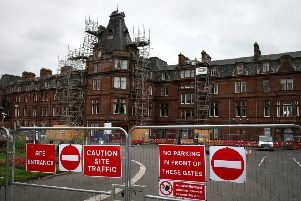 Unions and politicians are joining forces to make the case for major improvements at Ayr Station. 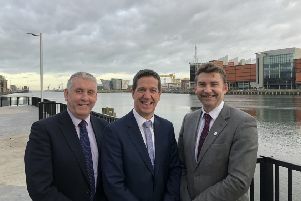 Long-term investment in south west Scotland’s transport routes is essential if the area is to remain competitive, which is why MSP Brian Whittle took his campaign over to Northern Ireland. 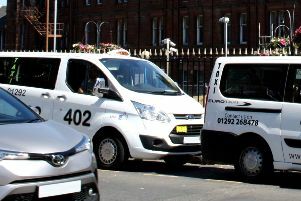 With the Christmas and New Year party season well underway people are being reminded to put their safety first when travelling home after a night out and only use licensed vehicles. 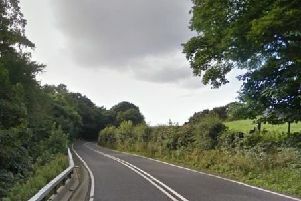 Resurfacing work on the A77 through Ballantrae will involve a convoy traffic management system through the village from 8am on Monday, November 26, to 6pm on Friday, November 30. 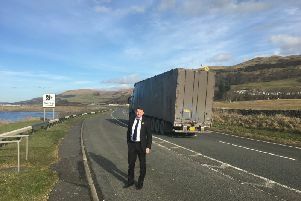 The repeated delays to the start of work on the Maybole by-pass show just how little interest the Scottish Government has in the south west, according to South of Scotland Conservative MSP Brian Whittle. 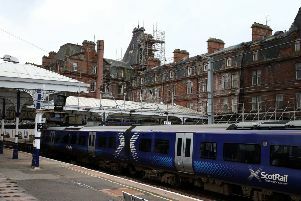 A limited train service between Ayr and Stranraer was re-introduced today (Thursday, November 1) with four trains running tomorrow. 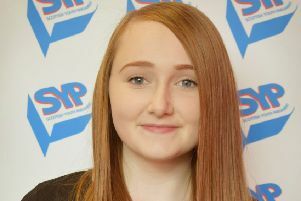 Members of the Scottish Youth Parliament were welcomed to Ayrshire College at the weekend by local MSYPs including Terri Brown who represents Carrick, Cumnock and Doon Valley. 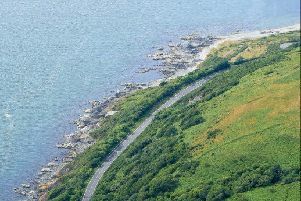 The A77 between Girvan North Gateway and Turnberry South Gateway will be closed from 8pm on Friday, October 26, to 6am Monday, October 29. 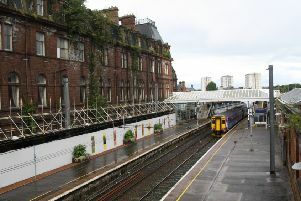 Emma Harper MSP has this week written to Scotrail and the chief executive of Dumfries & Galloway Council asking for there to be more engagement with the public as work continues at Ayr Station to restore the Stranraer-Ayr line following the closure of platforms three and four on August 28. 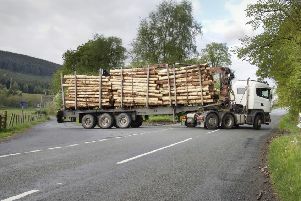 More than £7 million of Scottish Government funding is set to increase the levels of community, social and environmental benefit gained from projects that minimise the impact of timber lorries on Scotland’s rural road network. 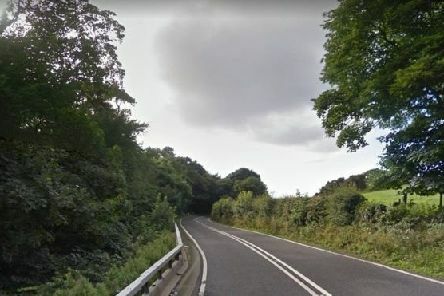 An MSP has urged Transport Scotland to consider alternative options for planned improvement works that would see the closure of the A77 for two separate weekends in October. 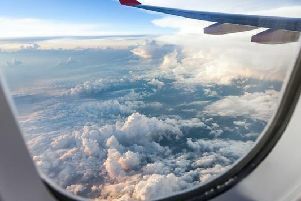 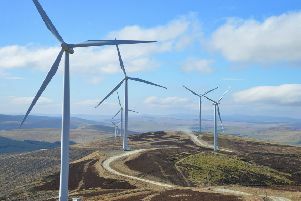 A windfarm granted planning consent in 2016 by the council has recently announced that they intend to almost double their energy making capacity. 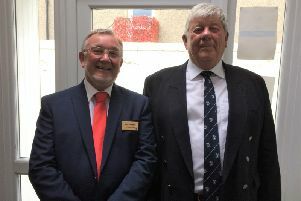 The A77 Action Group took their message to Girvan Rotary recently, when John Campbell updated them on how the campaign to improve the trunk road is progressing. 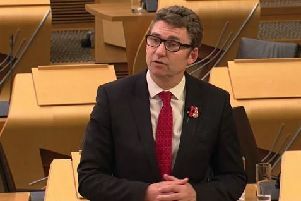 Scotland’s Transport Secretary has been called out after he declined an invitation to attend a conference organised by the A77 Action Group. 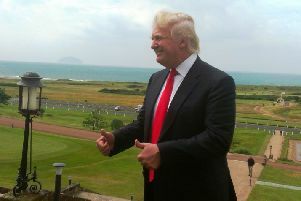 South Ayrshire’s Conservative group leader is seeking the support of Donald Trump to boost the case for improvements to the A77 road. 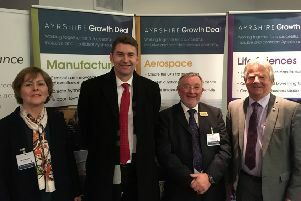 Improving Ayrshire’s transport infrastructure was the topic of conversation at a recent summit meeting of three Ayrshire councils.